Calling all artists! We have a very special workshop coming up next month. 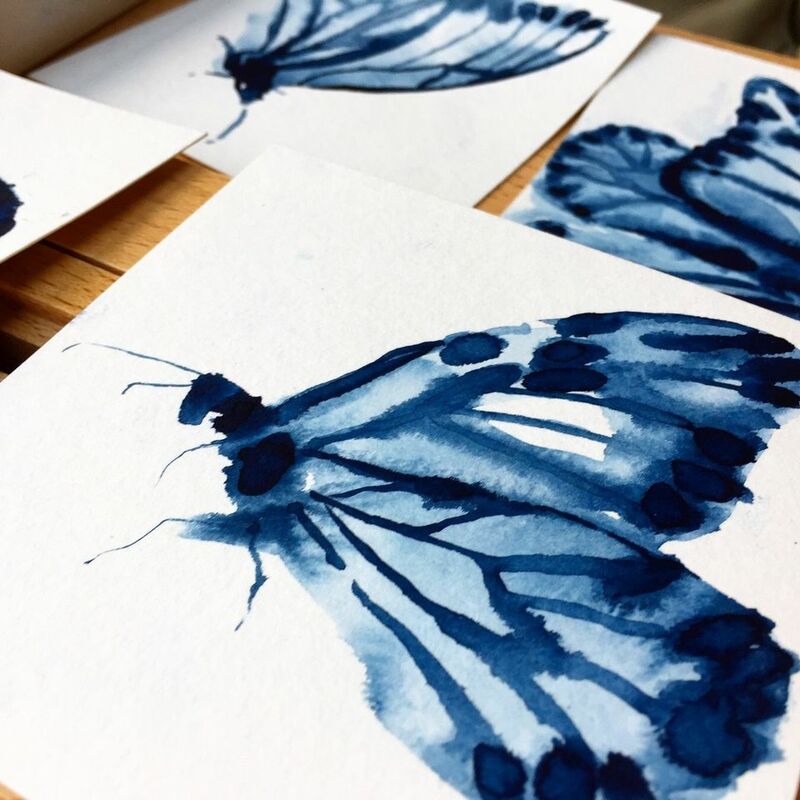 Alex Hubbell is a friend and super talented artist who paints with watercolours. I think her work is beautiful and I was delighted when she agreed to host a workshop here at Wild Oak Wood. 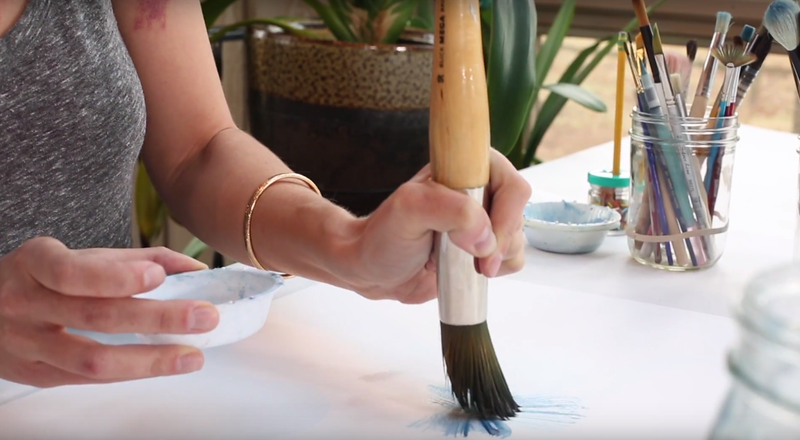 In her half or full day session you'll learn the art of zen painting. Alex will give you a toolkit of brushstrokes that you can then use to capture the world around you in vibrant colour! The course is open to all levels and if you're intrigued you can see more of Alex's work on her website here. Do watch the video of her painting I find the process mesmerising. If you're interested in signing up for this workshop please email us at hello@wildoakwood.com to book your place!